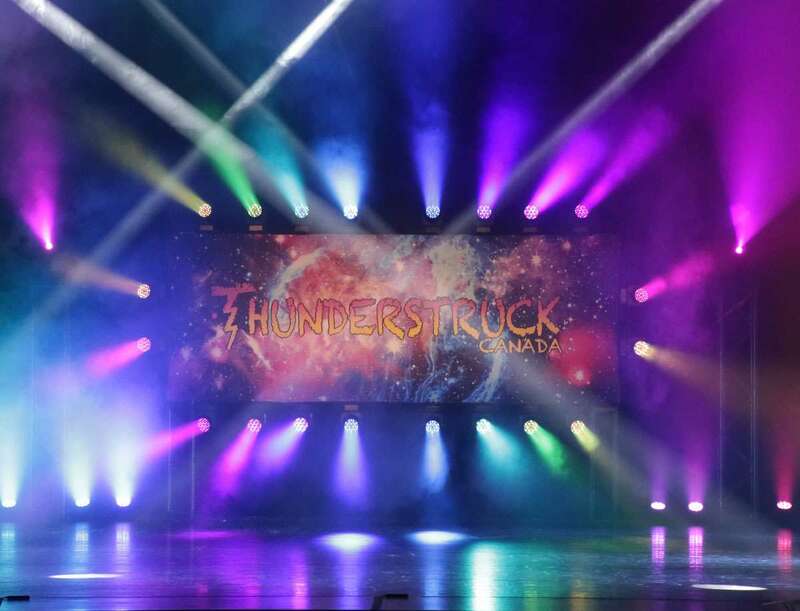 We have a great partnership with the Thunder Bay Community Auditorium, its management, technical team, FOH, and security personnel. To ensure the smooth operation of the event, we do our best to provide you with all the information you need about the venue. If you would like more detailed information, please visit Thunder Bay Community Auditorium's Tech Info on their website. The Dressing rooms will be open 1 hour before the event. The dressing rooms stage right are for boys and quick changes. The main change rooms on the lower level are for female dancers and chaperones only, no parents, please. One loading bay will be available for prop load-in and load-out. No parking trailers in the loading area. Props should be brought in the day of the performance and removed the day they are used. Dancers are not permitted in loading dock area. There is a drop-off area at the main entrance, and parking is free in the main lot. Studio Directors & Dancers entrance is on the side. Parents, please use main entrance. Please do not use the back parking area.